As every business owner knows, the best way to stay ahead of the competition is to create high quality, in-depth content and use it effectively in your online marketing. 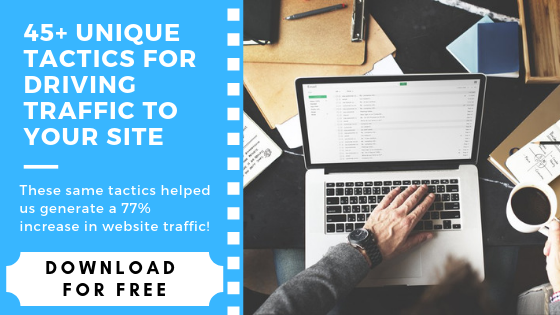 While this is achievable, you'll end up wasting hours brainstorming, researching, and creating posts just to get a handful of views and a whole lot of time wasted. In a perfect world, content marketing is continuous and comes naturally. Unfortunately, this is not the case. We've all been in a situation where we feel it’s impossible to offer our audience something new. However, this shouldn’t be a stressful situation. This should simply trigger the idea to consider the simple tactic of repurposing your content. Before we dig in, if you haven't checked out our latest comprehensive content marketing post (90+ tips! ), you can view it here. Initially, you might think that this is just a “lazy” alternative that has negative effects (like your readers getting bored with something they have already seen.) In actuality, repurposing content has many benefits. It can enhance your SEO: more valuable content increases the chances of generating backlinks and increased traffic. It contributes to growing your social reach by repurposing your original content piece and posting it across your social pages. This gets fresh views on your new content and increases the chance of generating social media engagement. This helps with establishing authority within your industry: multiple content formats in multiple locations around a consistent topic will help promote your thought leadership and authority on that topic. Hopefully by now you've changed your mind; now you're wondering, how you would start the process? Let’s review some tactics to help you determine which content to repurpose. Tactic #2 - Review your content and identify articles that are your most popular posts (articles that have the highest engagement.) These are great posts to repurpose since they were well received by your readers the first time, and should be well received a second time around. Tactic #3 – Here you may want to dig a little deeper. Find outdated posts or content that you can expand upon by giving more updated and relevant information. Now that you know which pieces of content to repurpose, how do you actually do it? There are a ton of tactics to choose from, let's look at five popular methods to help you start your journey. Infographics are one of the most effective forms of repurposing as they get shared roughly three times higher than any other type of content. A well designed infographic is more likely to be clicked-on and shared by viewers. Speaking of aesthetics, always include your logo, and use consistent colors, shapes, and imagery. This may sound simple but it can go a long way in terms of brand awareness. The original piece of content we repurposed for the infographic was an article on generating leads through contests. You can find the post here. Slideshows are an ideal format to use if your audience seems to feel overwhelmed by lengthy detailed blog posts, as they can convey a large amount of information in an organized and easy to consume manner. Remember, you're not just making a presentation, keep marketing tactics in mind; be SEO conscious, insert links, and if appropriate, add a CTA towards the end. In addition to promoting it across your marketing channels, consider uploading your slideshow onto SlideShare. It's one of the most popular destinations for slideshows and with the right tactics, it can help increase your presentation's visibility. You can create a presentation on SlideShare itself or you can create a presentation on PowerPoint and upload onto SlideShare. This easy tactic requires to gather related content and repurpose it in the form of an easy to read ebook. A successful e-book is not just a compilation of blog posts. You are creating a story which weaves together these posts. Take the time to go back and revisit the content you'll be including, perform additional research and try to add valuable information. Also invest some time in creating an appealing cover page, a table of contents, page numbers, headers and footers, and images. In essence you want to make your audience feel that your e-book will offer them long term value and is worth the additional investment. Due to their “evergreen” value, e-books offer you greater flexibility in terms of distribution. You can create a simple landing page and capture new leads, or send it to your email list and develop trust. E-books can be utilized as an additional revenue stream. Even if you put a price tag of $5, with 100 downloads a month, that's an additional $500! Tools you can use to create ebooks include MS Office (Word and PowerPoint,) Google Docs, or one of our favorites, Beacon. It should be noted creating videos can be time-consuming and have a fairly steep learning curve for those with less experience. To overcome that obstacle, a great tool to start off with video marketing is Lumen5. The tool allows you to integrate with your blog, and create short videos within minutes. In the case of podcasts, the simplest thing is to extract the audio file from a video you record, add minimal edits, and promote it on the appropriate channels. If you decide to skip the video and go straight to recording a podcast, avoid just reading the content haphazardly only for the sake of recording it. Use your original post as a guideline, and develop various topics related to the contents of the article. Be more fluid, speak as you would if you had your audience in front of you, and give your content a friendly and approachable character. So far, we've either been taking smaller pieces of content and building upon them, or we've taken related articles and aggregating them into something bigger and more in-depth. Now it’s time to do the opposite. Certain content pieces such as large detailed articles or e-books can be perfectly divided into sub-posts (each consisting of one subsection). These “bite-sized” pieces of content are perfect for creating an email series that can be distributed either daily or weekly to your audience. Once you create a content calendar an email series, it can be used to increase existing reader attention and engagement, or it could even be utilized as a method to increase your subscriber base and ultimately find potential new leads. 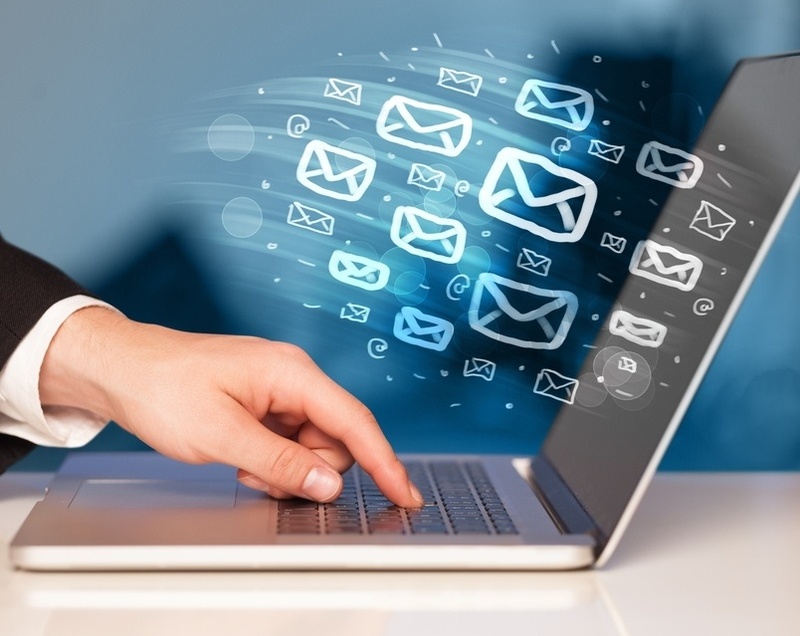 For the best email marketing tools available, check out this list we've created just for you. As content marketers, there are tips and techniques to leverage to increase our communication with our audience. Content repurposing is an excellent tactic to have in our tool kit. How to determine what to select to repurpose? What are some of the most popular forms to repurpose content? 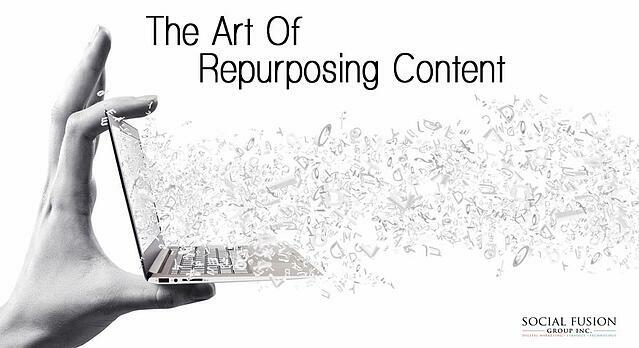 We hope this article helped you gain a better understanding of the importance and tactics of content repurposing, and we look forward to hearing how you repurpose your content. Feel free to comment here or on Twitter and Facebook.